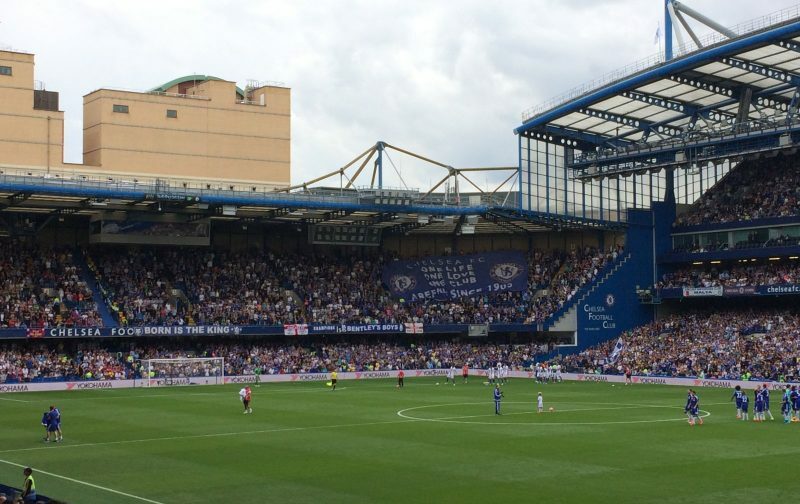 In his latest article for the Fancast, @NickStroudley discusses the Chelsea Together initiative. Recently, a number of fan groups/podcasts/websites (of which the FanCast is one) have collaborated under the ‘Chelsea Together’ banner, to bring further support to eradicating all forms of discrimination, and crucially, helping celebrate the thing we all love, Chelsea Football Club. The volume of similar social media groups that have been set up over the last few weeks has been fantastic to see. For anyone who is slightly sceptical of these initiatives, you must remember; it’s not about creating a nanny state, it’s not about making Chelsea fans feel like bad people, it’s not just an attempt to be PC, it’s not a ‘watering-down’ of the passion of football. It’s about eradicating the stuff that is completely unacceptable in society, of which football is a highly visible platform. As well as positives that have been born from negatives, it would be amiss not to mention some of the other excellent fan-led initiatives that show the true face of the Chelsea family. A group at the forefront of many of these is the Chelsea Supporters Trust. As well as acting as the voice of fans across the world, they have been on the front-foot with a number of community schemes closer to home. Over the festive period, the trust set up collections for the Hammersmith and Fulham Food Bank, where the generous donations of fans filled multiple shopping trolleys. Their clean-up group have also regularly assisted to tidy up Brompton Cemetery, including a crowdfunding initiative to build a memorial stone for the former player, Jack Whitley. The country is clearly at a big turning point in its history, and it very much feels like football is too. Football has always been an escape for me, a place where you can get away from the nonsense of real life, and it annoys me that this is happening. I could easily adopt a Millwall approach of not caring if nobody likes us, but I don’t think anyone wants to be disliked for these reasons… especially when the overwhelming majority are bloody good people. KTBFFH.